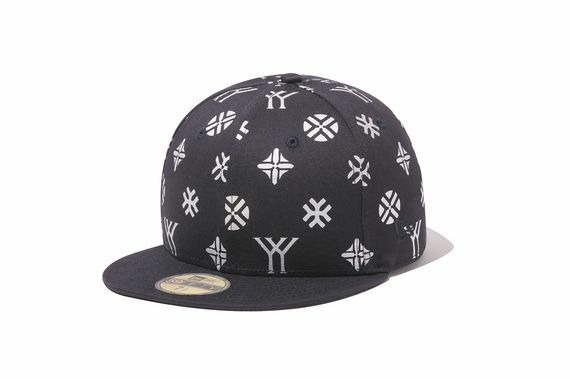 Once again joining forces are none other than Yohji Yamamoto and New Era, and their latest victim is the iconic 59Fifty. 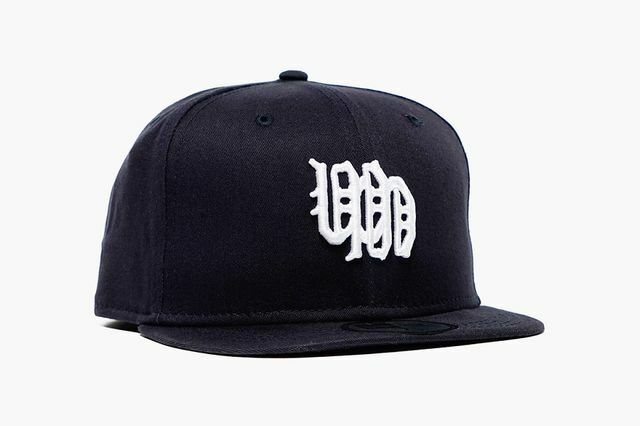 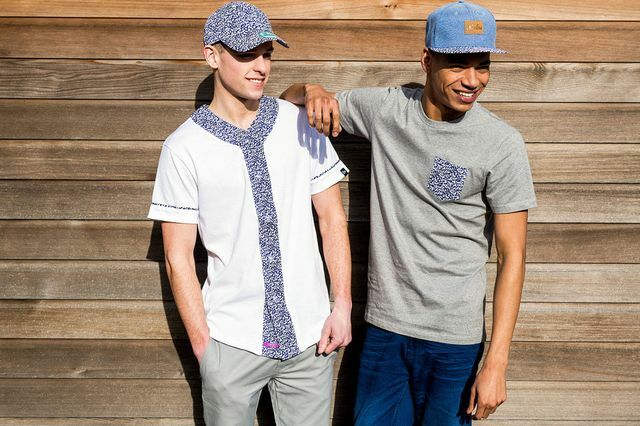 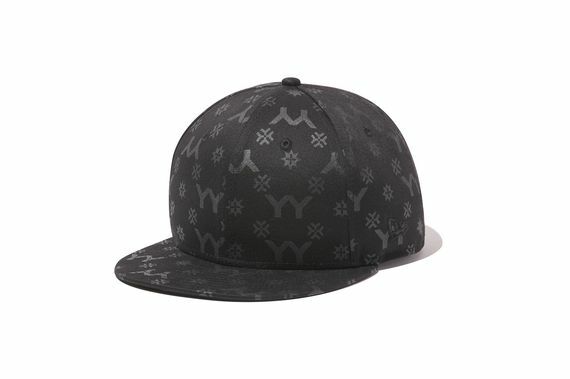 Dressed in a repeating motif of “YY” insignias, these caps feature your choice of a black on black tonal look or a contrasting black and white rendition, both of which will have you swagging on the standard 59Fifty wearers. 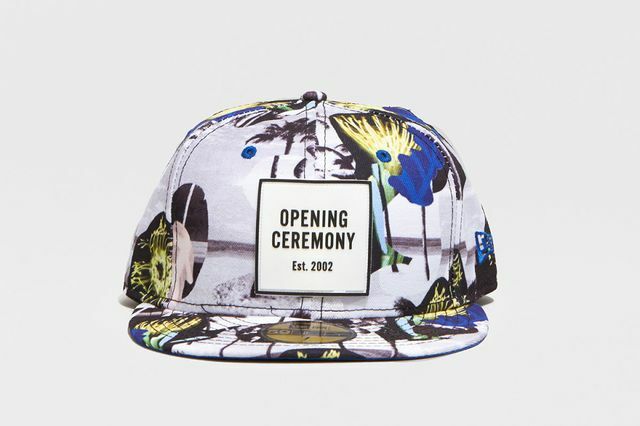 No official release info as of now but expect to see them soon at your local Yohji Yamamoto stocklist.